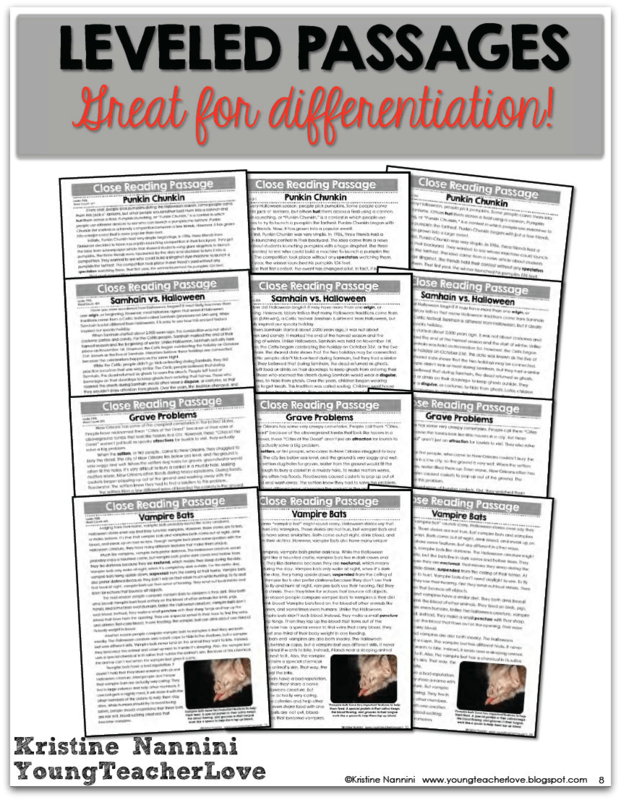 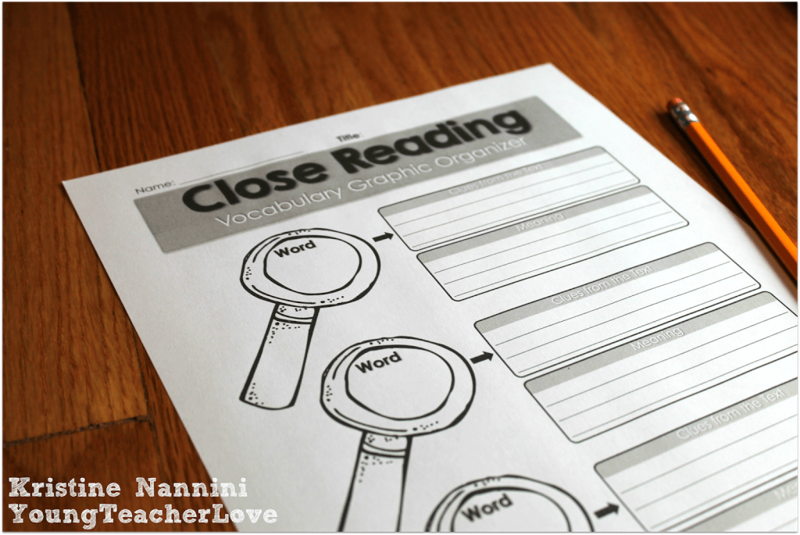 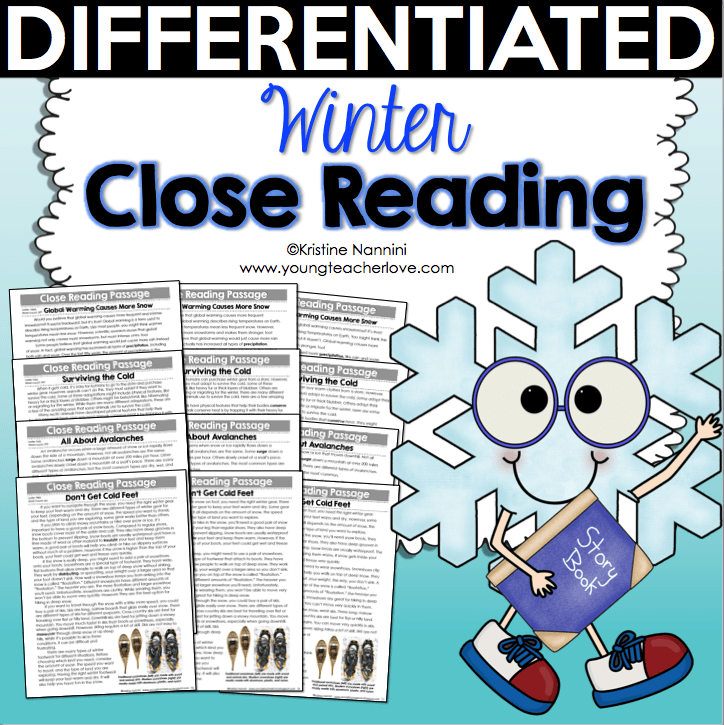 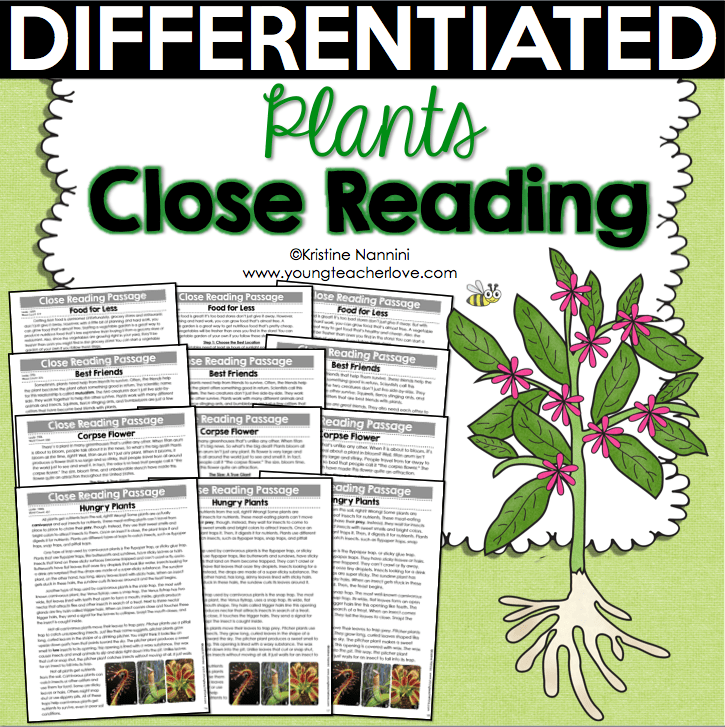 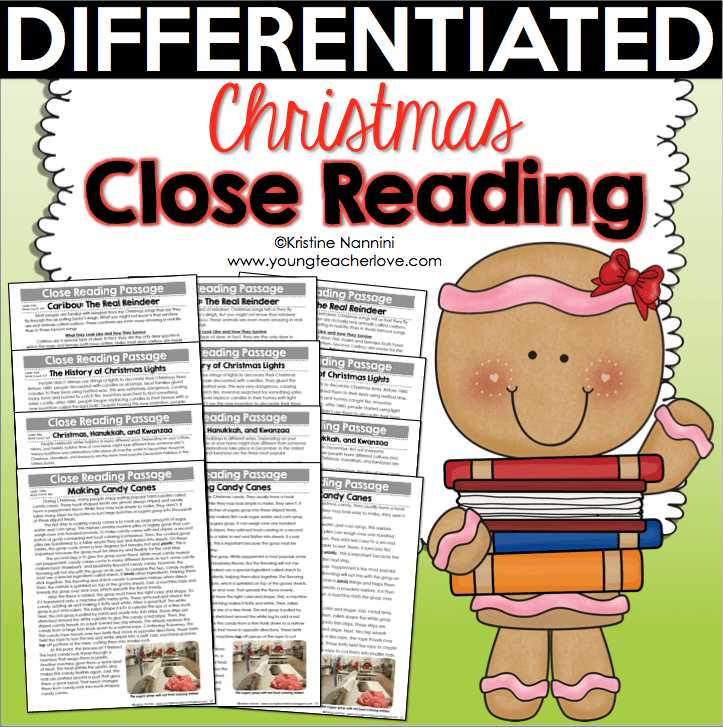 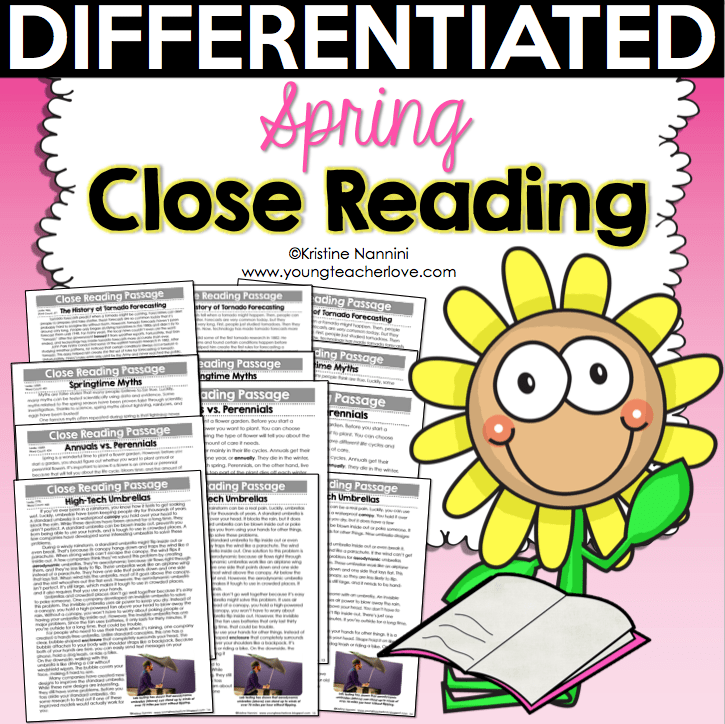 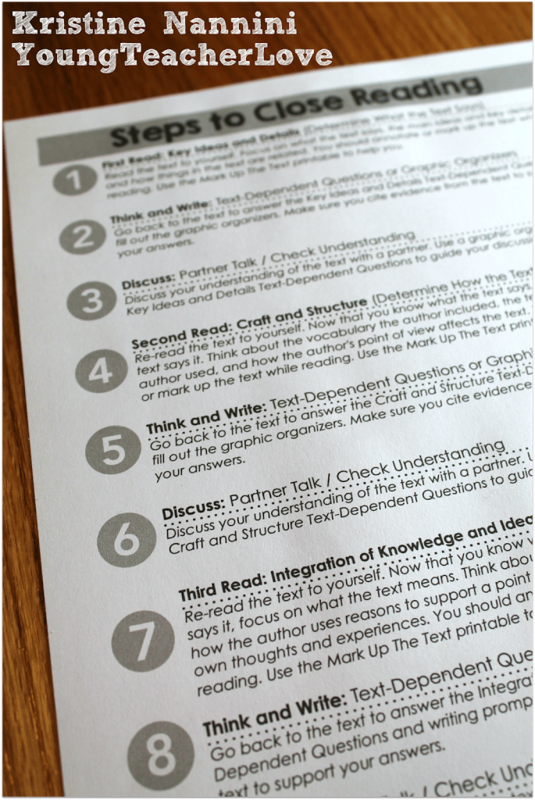 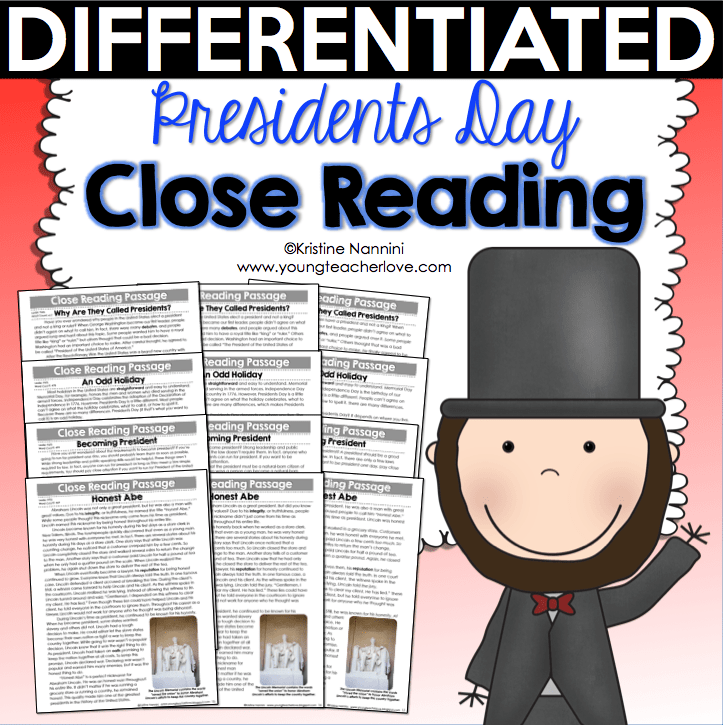 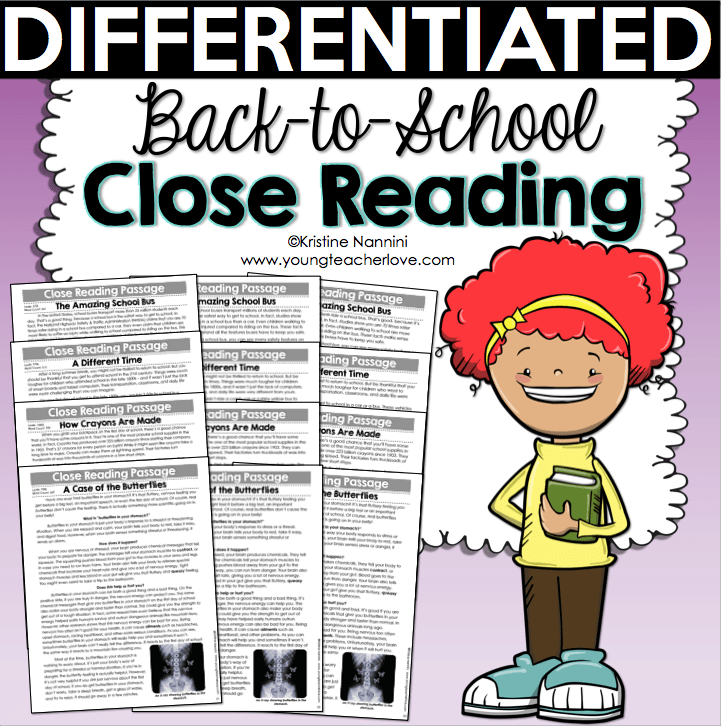 I’m back with my next Close Reading resource for you! 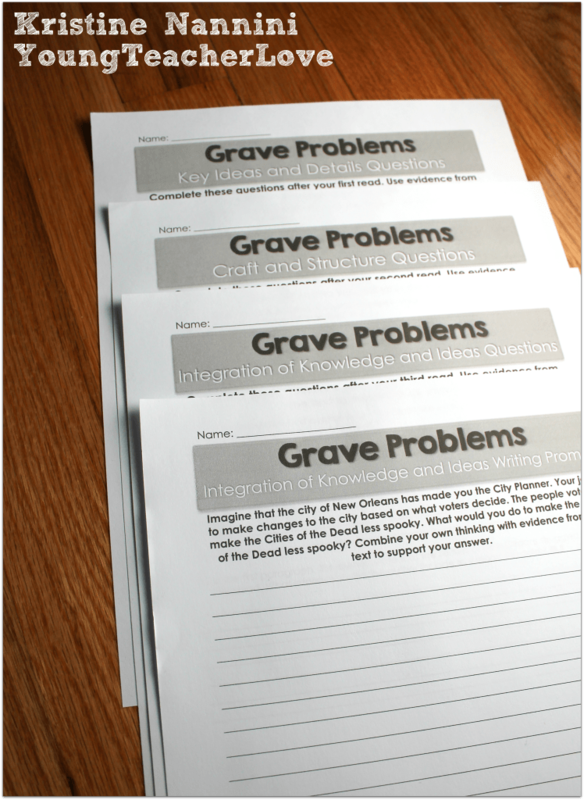 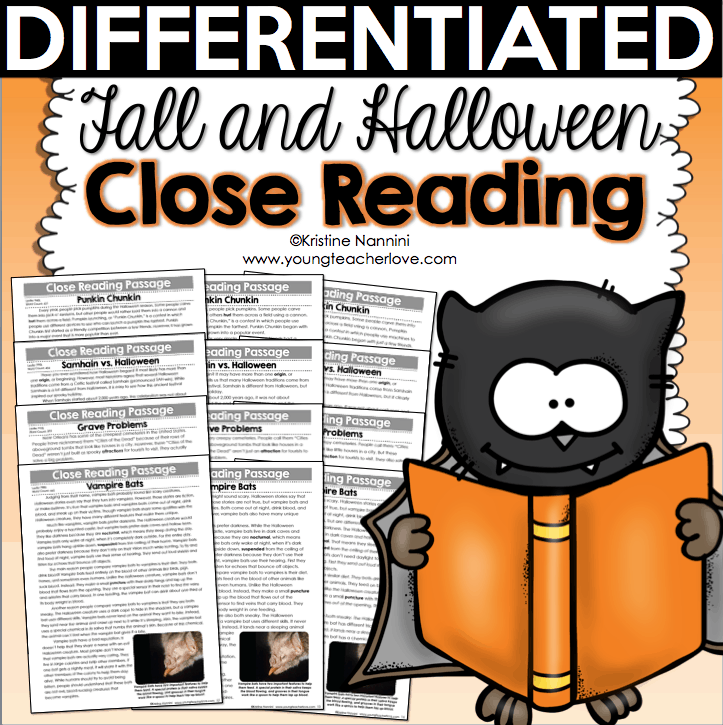 If you and your students enjoyed my five other seasonal and holiday Close Reading resources, you will love my Halloween Close Reading Passages, Text-Dependent Questions & More! 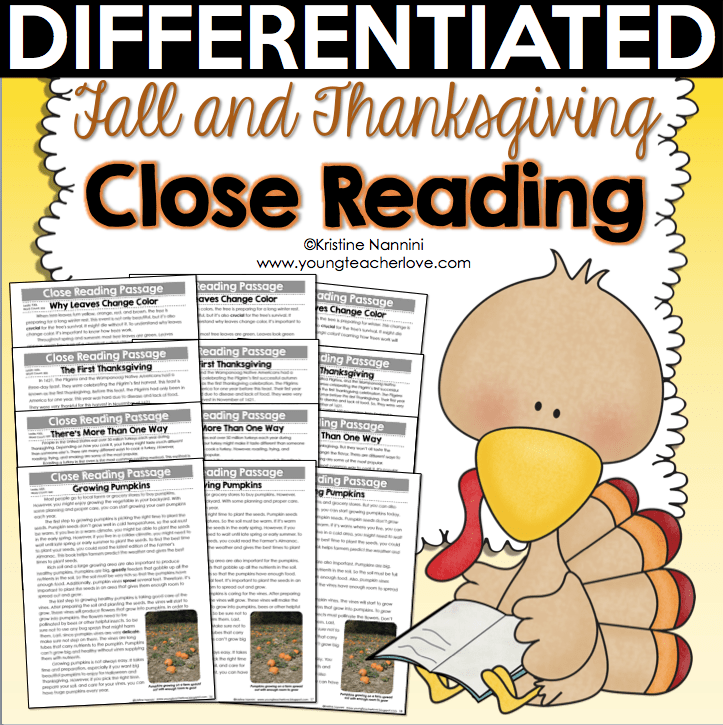 Included in this resource are four fall- and Halloween-themed reading passages. 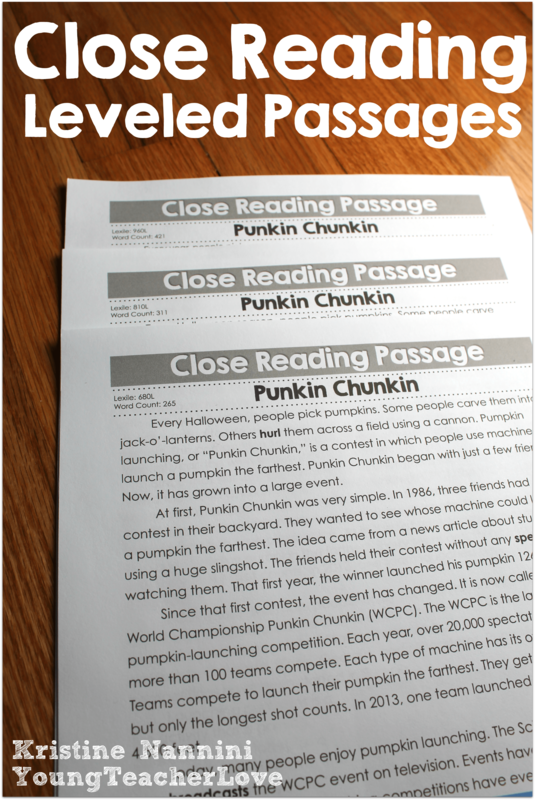 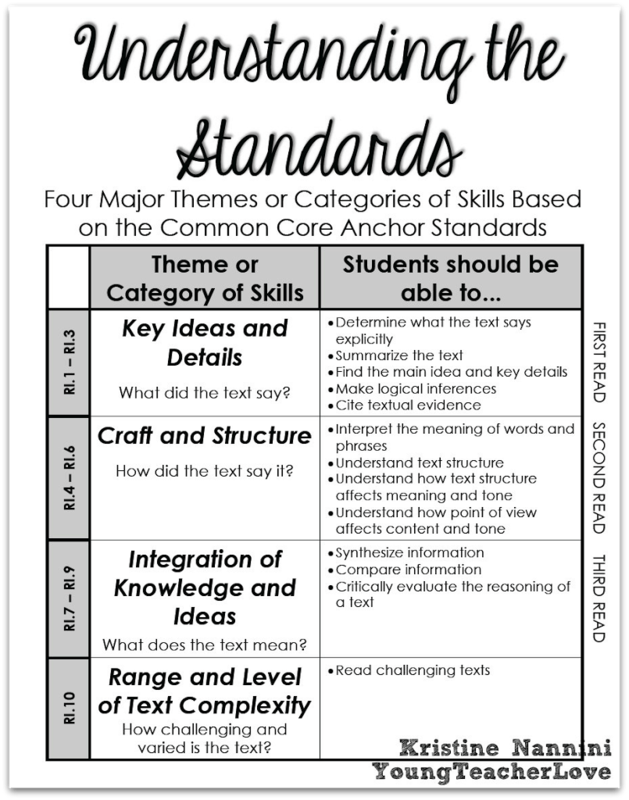 There are three levels of each passage so you can easily differentiate for your students! 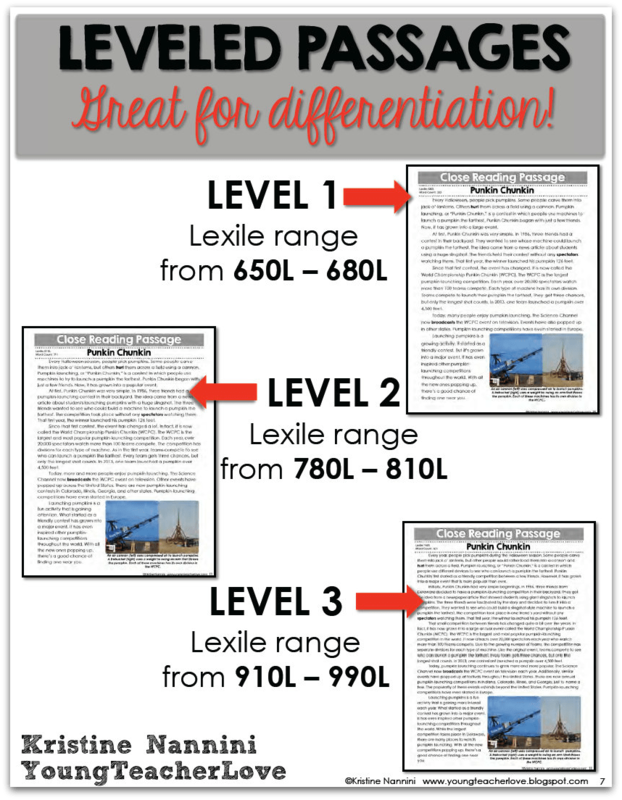 The levels are based on word count and Lexile levels which can be found in the top left corner of each passage. 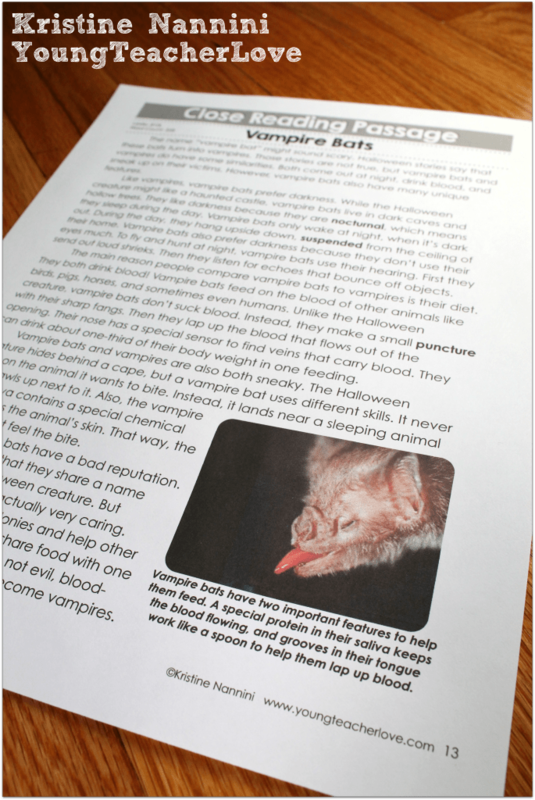 Is this little bat not the cutest thing ever? 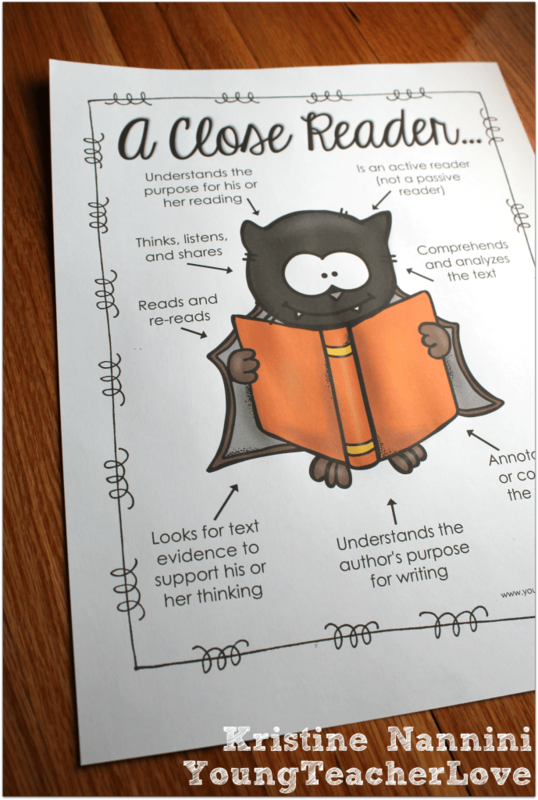 This Close Reader Poster is a great visual reminder to help students understand their role as a close reader. 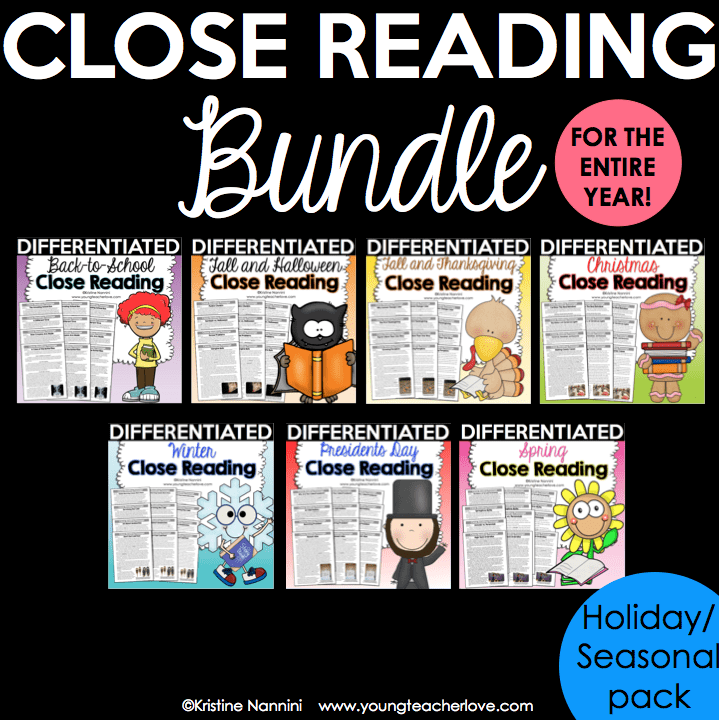 Hi Marie- Thanks so much for your kind words! 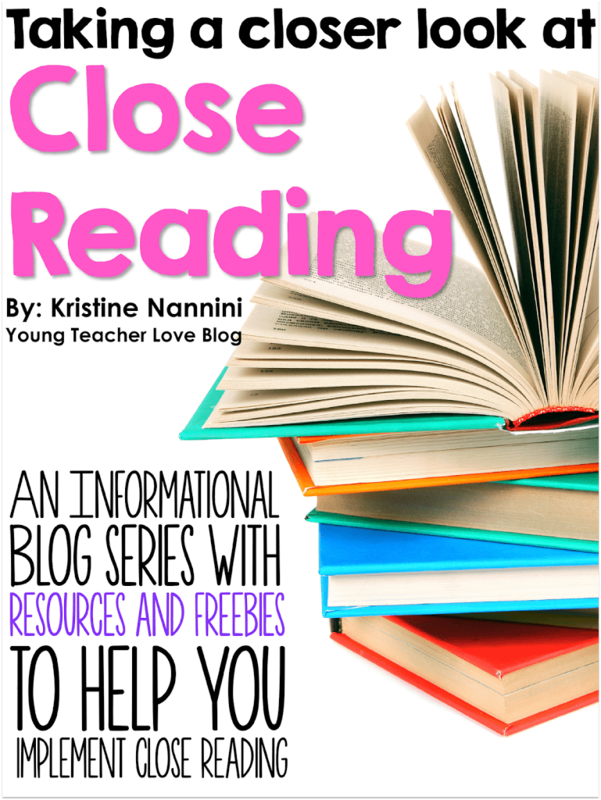 Send me an email at nannini.kristine@yahoo.com so we can chat! 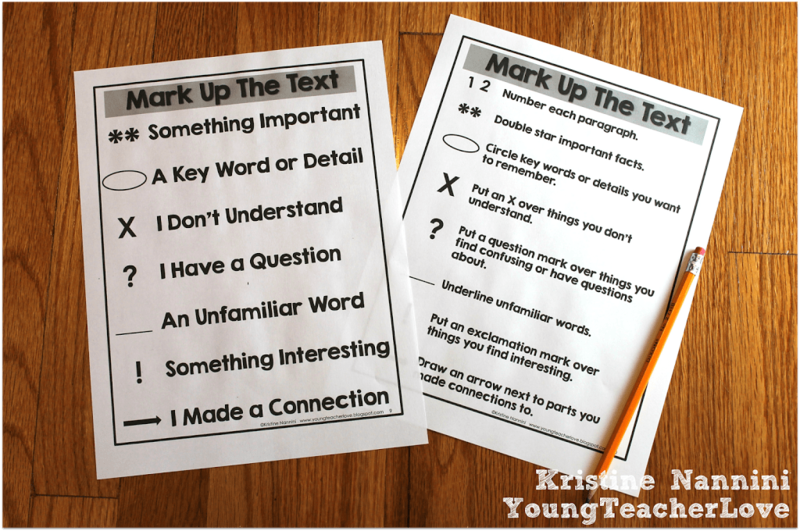 I’d be happy to help you!